Boldly showing off some of the most original and popular colourways, the Xico Collection shows how a combination of classics and florals can look fantastic when given the faded effect. The celebration of how fantastic fading can be when incorporated into key textiles is what makes Xico stand out and look striking in your home. The range of different styles within the Xico collections means you can stay traditional or opt for something that stand out a bit more. 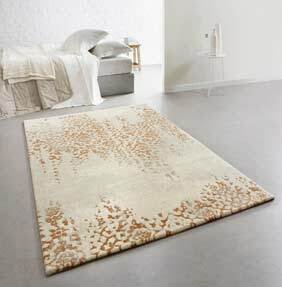 Each rug is power loomed in Belgium and they are made from long-lasting 100% polypropylene. The range is part of the Easy Living Collection by Asiatic Rugs, a collection which has been designed to show off the latest colour palettes but also offer affordability.